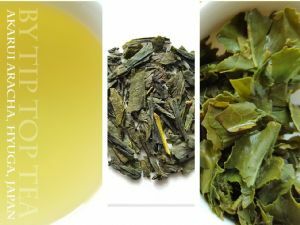 Flavour profile: Lovely Japanese green tea profile with floral top notes over a thick sappy green tea flavour and refreshing light bite that lingers on the tongue through the sweet finish. Leaf: Large and thick almost coarse looking dark green folded leaves with some bright green stalks. Notably lovely fragrance for this grade of tea! 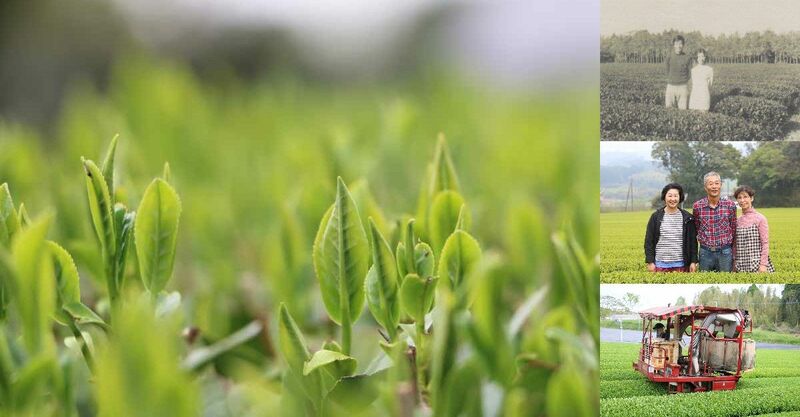 Background: Our Akarui Aracha is produced by a small-scale family run tea farm that have been growing tea organically for many years. With the utmost of respect for the local environmental, no chemical or pesticides have been used - on some fields since 1980! 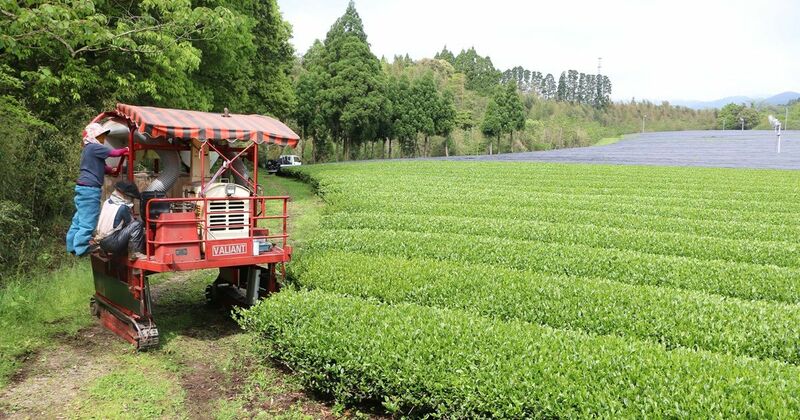 They have done this for its own reward; the precious goal of producing superb tea from an environment in ecological balance. 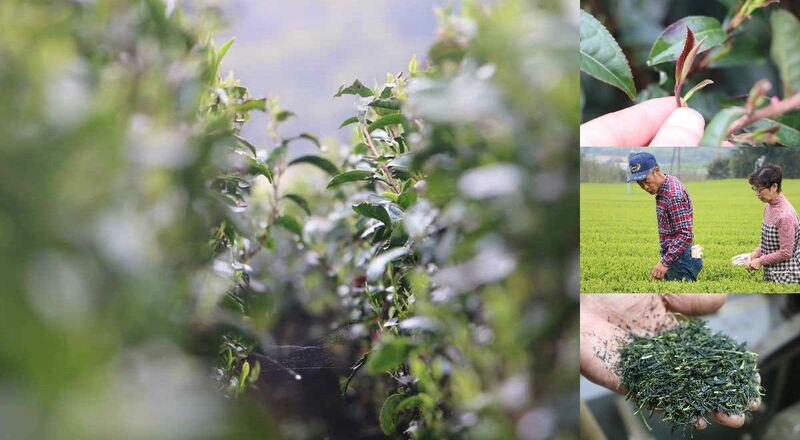 They grow numerous varietals of tea to achieve this because diversity in stock is essential when each differs in sensitivity to seasonal variation and environmental conditions. 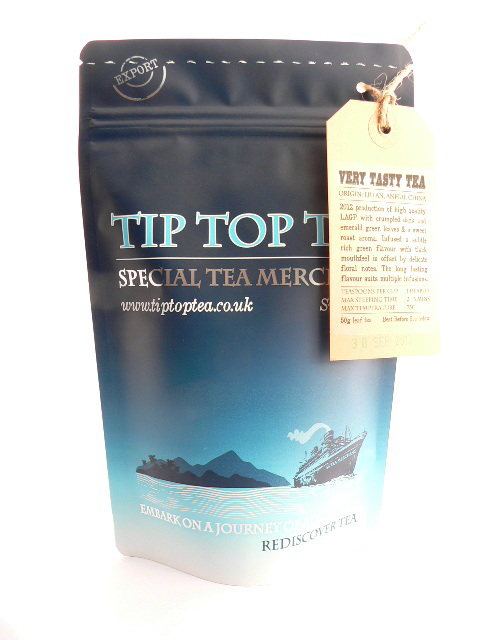 The result are a truly superb selection of artisan teas. In this case the name Akarui translates as 'Luminous' and reflects the bright and vivid yellow colour of this tea liquor when infused. Aracha is the farmers term for 'crude tea' which is unsorted when picked, resulting in some stem harvested with all leaf grades. 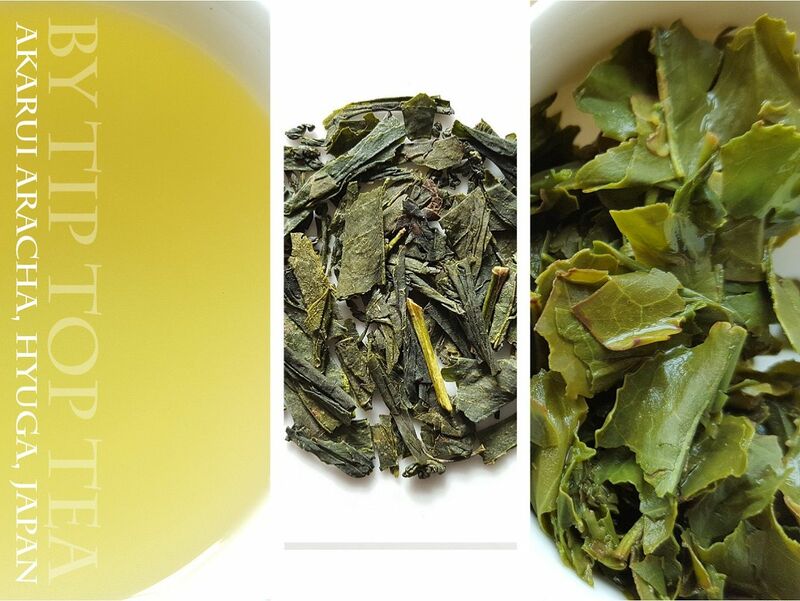 In spite of its name - never have we come across such quality in a comparatively 'low grade' Japanese green tea. Not only does it smell great, taste great and cost little - it goes the distance across 3 and more infusions from the same leaves! Brewing guide: 2.5grams per 250ml, brewed at 70C for 2min30s. This equates to about 2 level teaspoons. Water should be caught just under the boil and add ¼ cold water to ¾ hot water to get the right temperature. This tea also makes fantastic iced tea when cold infused in the fridge overnight! Suitable for multiple infusions.